Got a game-changing travel product – but need more people to know about it? 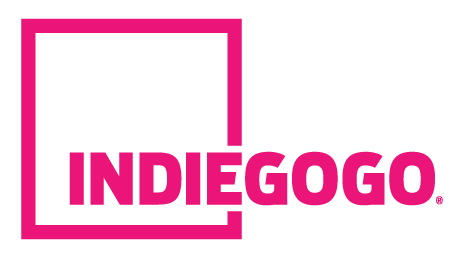 According to Kickstarter.com, over half of the total campaigns launched did not meet their goals, and the success rate for Indiegogo crowdfunding campaigns is even lower, at 34%. The main reason for that is simple: most projects do not get enough publicity. Unfortunately, no matter how awesome your product is, no one will notice it unless you promote it. TheTravelGearReviews.com is a website featuring reviews of the top travel products and in depth advice on travel gear and long term traveling. Every month tens of thousands of readers visit our site to stay up to date on the best travel products like luggage, backpacks, electronics and other travel accessories. We’re always looking for the newest and coolest travel products to feature and promote. Press Release Submission – Submit your press release to The Travel Gear Reviews to boost your business’s online presence. This is perfect for brands launching new products looking for media coverage. These are all applicable for any crowdfunding platform you are using, not only Kickstarter or Indiegogo. Are You Ready to Make Your Campaign a Success? Contact us for more information on how you can get your new product in front of our readers. We’ll happily send you our media kit and our rates. Note: To best serve the interest of our readers, we prefer to work with travel related campaigns.